Our VascuLyse device removes skin tags, milia & blotches as well as embarrassing broken capillaries and various skin blemishes. 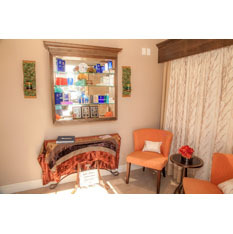 Treatments are fast, non-evasive and effective! Specializing in Teen Acne, we offer a free one on one assessment with a Medical Skin Therapist to diagnose the severity of symptoms, discuss heredity factors, diet and lifestyle. Our Anti-Yeast products from Israel allow our teens to maintain the results of their treatments at home with effective, affordable home care products. 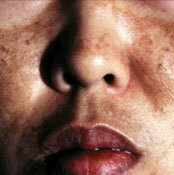 Melasma is a skin condition involving hyperpigmented skin. Medical grade peels help with this condition by removing several layers of dead skin, stimulating new cell development and evening out skin tone. 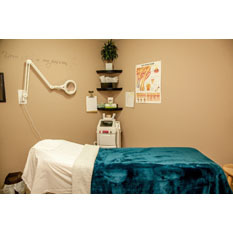 We now offer Nu Derm Medical Skin Care from Obagi which will transform your complexion. Our most effective products for both eczema and psoriasis are imported from Isreal and are highly concentrated with minerals from the Dead Sea. Patients with sensitive skin and struggling with Rosacea can be at ease with our Medical Grade facial peels specifically formulated for Rosacea. Our home care products will help treat inflammation, uneven skin tone and flare ups. 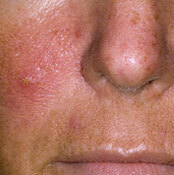 Patients suffering with acne can be treated with more then just medical grade facial peels and home care products. 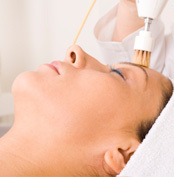 Laser acne treatment uses laser technology to reach beyond the epidermis to kill bacteria causing acne. Fast, easy, painless and effective. 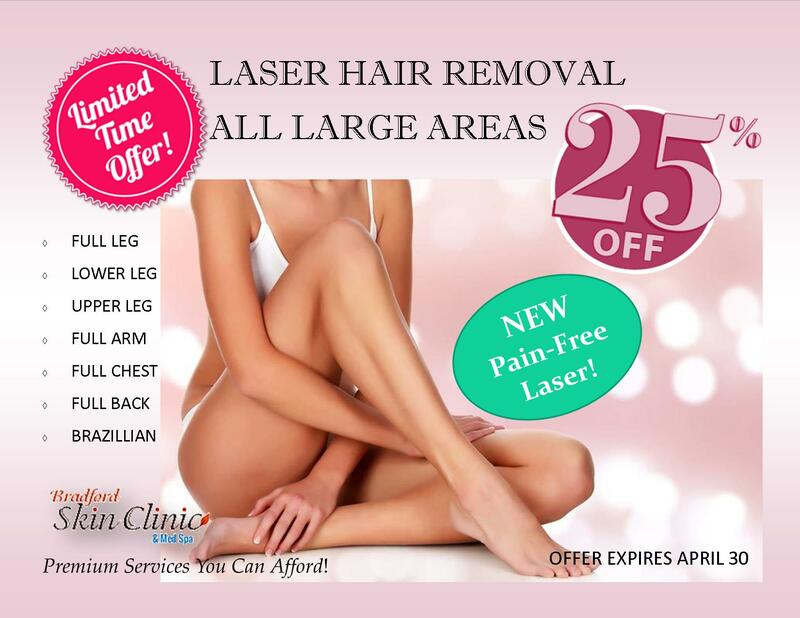 Usually as little as 5-6 treatments are all that is necessary to combat unwanted hair. Ideal for men and women from backs to Brazilians. Cosmetic Injectables are a wonderful way to eliminate those deep creases in your forehead, give your eyebrows a lift or remove those deep frown lines between your eyes. 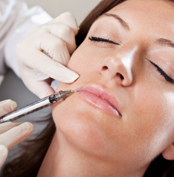 Cosmetic Injectables and Fillers are fast, painless and highly effective. Injectable fillers will remove those fine lines around your eyes and mouth, add volume to cheeks, plump thin lips and fine tune the signs of aging. 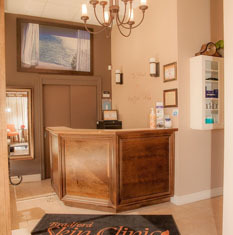 Skin rejuvenation treatments include medical facial peels and Laser treatments. Medical grade facial peels are ideal to remove multiple layers of dead skin that cause your complexion to be dull and uneven. 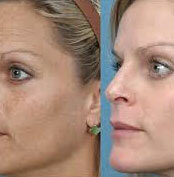 Laser treatments can target hyperpigmentation, and couperose veins. Our most popular service. 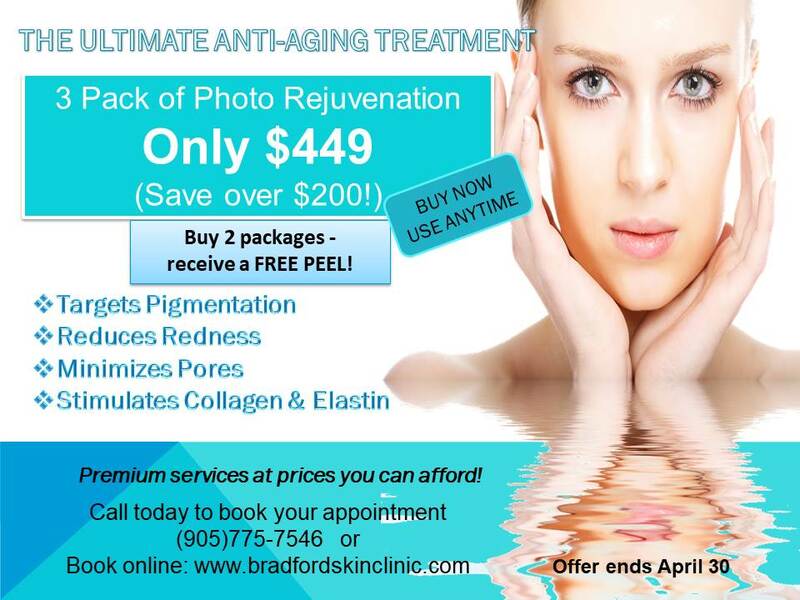 A medical grade facial peel gently removes several layers of dead skin cells that leave your skin looking dull, tired, and emphasizes fine lines and wrinkles. 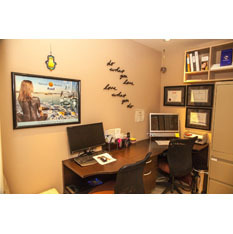 We have several peels available to suit your individual needs. 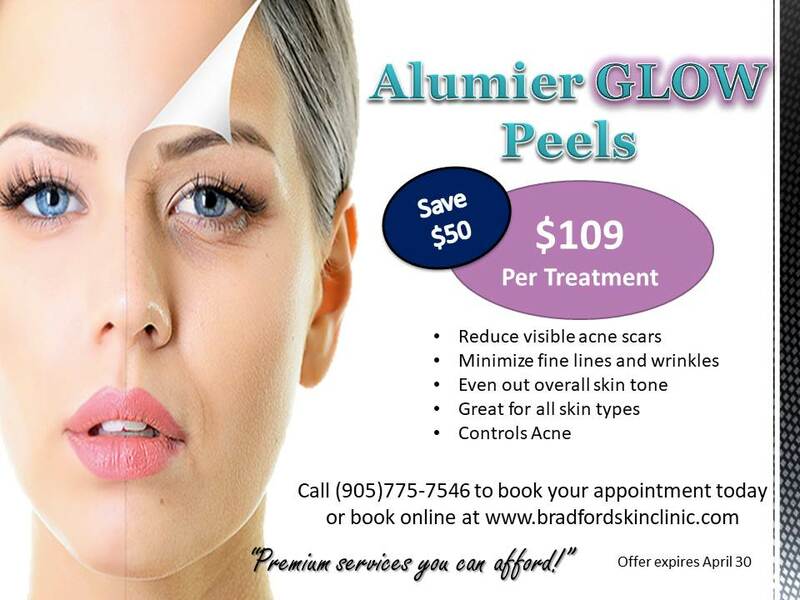 A medical grade peel will leave your skin illuminated, rejuvenated, even out your complexion and reduce the visibility of those fine lines and wrinkles. NO SOCIAL DOWN TIME! 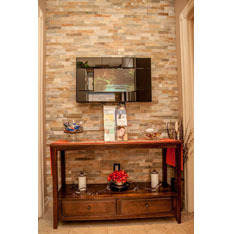 You can be in and out on your lunch hour looking better then ever!